If you’ve been following the news at all in recent months, then you’re probably aware of everything going on with immigration. If you’re an immigrant, have family members who are immigrants, or are friends with immigrants, then you’re probably feeling afraid for the future. Regardless if you’re an undocumented or legal immigrant, there doesn’t seem to be a difference at this time. You’ve probably heard of several legal immigrants trying to come back into the United States after time in another country and being turned away. There have been reports of immigrants with green cards who have been turned away from the United States because of the blocks put on immigration. If you aren’t aware, immigrants were what built America and continue to sustain America. Notice, when you go out and about to run errands, to the store to grab food or other necessities, or even the people in your neighborhood, take into consideration what their backgrounds are and how even though they may or may not be an immigrant how hard they are fighting to get through day-to-day life, just like you. 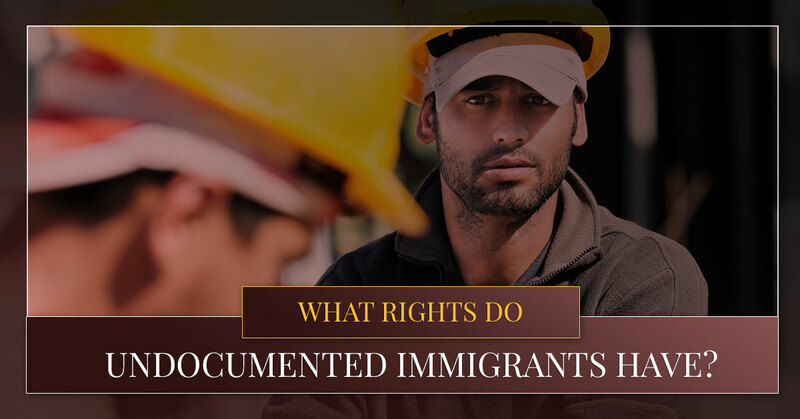 In today’s blog, we’ll be going over the rights of undocumented immigrants in Colorado. As a Colorado Springs criminal defense attorney, we are able to help immigrants whether they are legal or undocumented. If you are an undocumented or even a legal immigrant, then Murphy & Price LLP is able to help you with your immigration needs. Take the time to read how we can help you with immigration. As an undocumented immigrant, you might not think you have that many rights, but in fact, you do. As an undocumented immigrant, you have a lot more rights than you might even know. We’ll be going over the rights you have in Colorado, so keep that in mind as you read the blog. If you’re interested in learning more about immigration or you need assistance, then take the time to contact a criminal defense attorney at Murphy & Price LLP. We’re here to help you with all of your immigration problems whether you’re a legal immigrant or not. As an undocumented immigrant, you might not think the Constitution applies to you. However, you’re very much wrong. First, the Constitution was written by immigrants. Without immigrants, we wouldn’t have a constitution. In addition, even if you’re an undocumented immigrant the U.S. Constitution still applies to you. Even if you are an undocumented immigrant, you are still a person and therefore you have rights. This means if you are arrested or someone sues you over a civil rights matter, you still have the right to receive a notice and defend yourself in a court of law. In addition, the First, Fourth, Fifth, Sixth, and the 14th amendments all apply to you. The First Amendment is a right to free speech. The Fourth is a right to secure your home, papers, effects, and yourself against unlawful searches. This means if someone does not have a warrant, then you do not have to adhere to them. You have the right to defend yourself against an unreasonable search and seizure. The Fifth Amendment is protecting by not answering or incriminating yourself when you are being questioned by a person of the law. You are able to ‘plead the Fifth,’ and stay silent as you are questioned by anyone. The Sixth Amendment is allowing the prosecuted person to have a speedy and public trial with an impartial jury and a lawyer. The 14th Amendment details if you are born or naturalized in the United States, then you are a citizen and you are unable to be deprived of life, liberty, and property without a due process of the law. 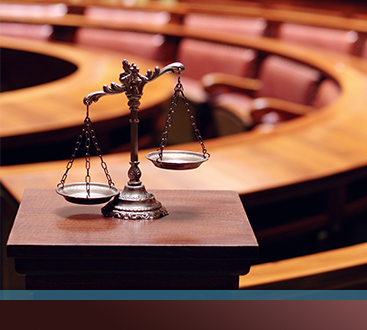 If you feel that any of your Constitutional Rights have been violated, then reach out to Murphy & Price LLP. If someone is threatening to deport you, then you have a right to defend yourself from removal out of the United States. You’ve probably heard of the recent I.C.E. raids all over the country, but just because you’ve had a raid on your home doesn’t mean you are automatically removed from the United States. Your rights include being able to defend your removal in a court of law from the United States whether you’re living here legally or not. You are able to have a hearing before an Executive Office for Immigration Review judge. If you have never been deported, then you can’t just be deported from the United States without a proper hearing with the EOIR. In Colorado, unlike some states across the country, you’re able to get a driver’s license even if you aren’t a documented immigrant. Some states allow undocumented immigrants to have a driver’s license and others do not. In Colorado as of 2016, you’re able to have a driver’s license regardless of your immigration status. However, you have to live in Colorado before you’re able to get a driver’s license. You can’t live in New Mexico and come across the state border just so you can get a driver’s license. You’ve probably heard of the rise of hate crimes all over the United States. If you are an undocumented immigrant, that doesn’t mean it’s okay if a hate crime was committed against you. If you have had a hate crime committed against you or any discrimination, then you are legally protected and can bring the situation to a court of law. Regardless if the event happened because of an employer or by anyone else, if you are discriminated against because of your race or nationality, then you are protected by law. You can’t be singled out because of your nationality, religion, or your race. However, keep in mind if you are applying for a job an employer can ask about documentation as a company policy. 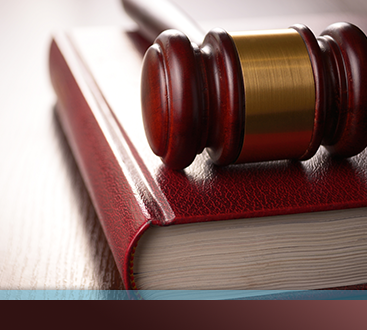 If you are in need of a criminal defense attorney or an immigration lawyer, then contact Murphy & Price LLP.